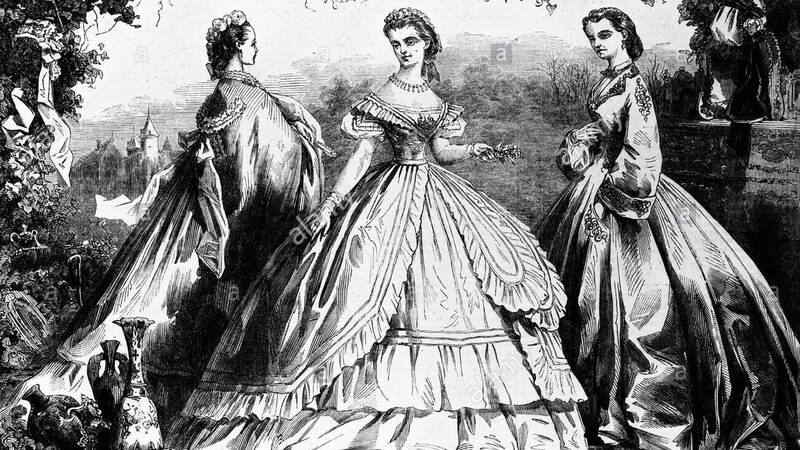 Colleen Callahan, a costume and textile historian with experience in conservation and as a theatrical costumer, will present a lecture titled“Bustles, Bloomers, and Naked Elbows: Women’s Fashions and Fads in the Nineteenth Century” on Wednesday, November 15, at 6:30 pm at the Bristol Public Library. This free event is sponsored by the Fort Chiswell Chapter NSDAR. Ms. Callahan worked at the Valentine Museum for many years. She consults with large and small institutions nationwide on exhibition, collection management and documentation, conservation, and reproduction clothing projects. She is a lecturer and contributes to popular and scholarly publications. For further information contact Nancy Estes at 423-652-7460. 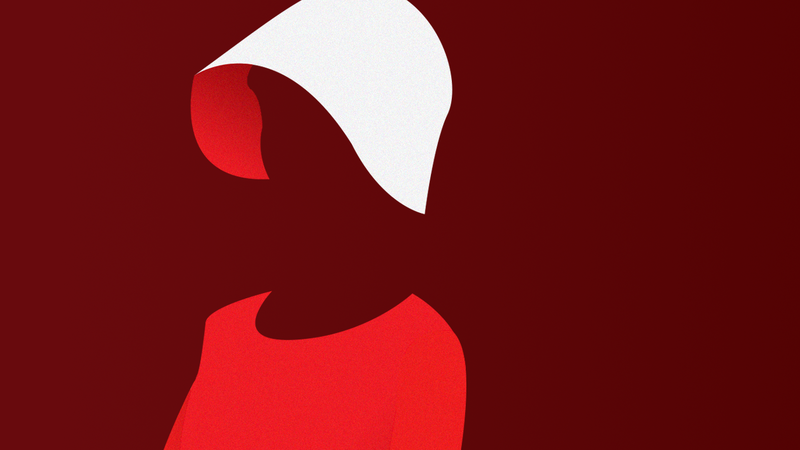 This month, BPL Book Club will finish reading The Handmaid's Tale by Margaret Atwood. Starting at 6:00 p.m. on November 16, the club will discuss Atwood's controversial classic and spend an evening enjoying books and Blackbird Bakery treats! BPL Book Club is free and open to everyone. New members are always welcome, so feel free to drop in any time for a wonderful evening. To learn more about BPL Book Club, contact Ambrea with Bristol Public Library at 276-821-6147 or at ajohnson@bristol-library.org. Sheppard has been repairing, refinishing, and building guitars for over thirty years. In 2013 he celebrated the 20th Anniversary of Gerald Sheppard Guitars. Gerald builds nine to twelve guitars per year. His guitars have been used by professional artists and featured on the Grammy winning Pink Guitar CD. 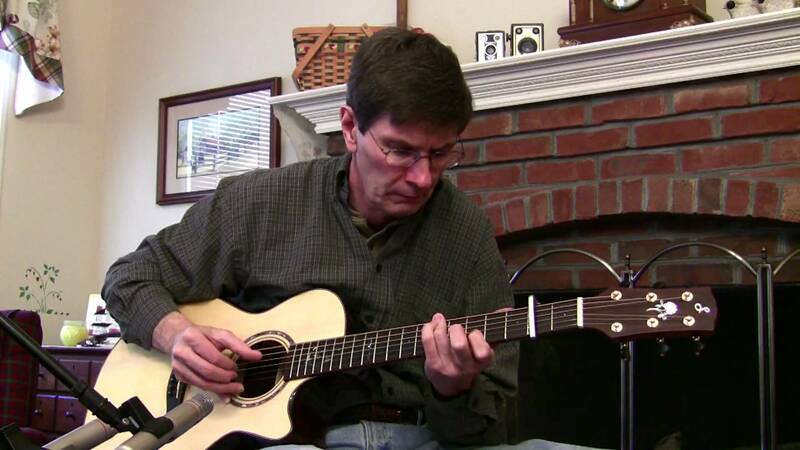 He has been a featured luthier at the renowned Swannanoa Gathering for thirteen years. 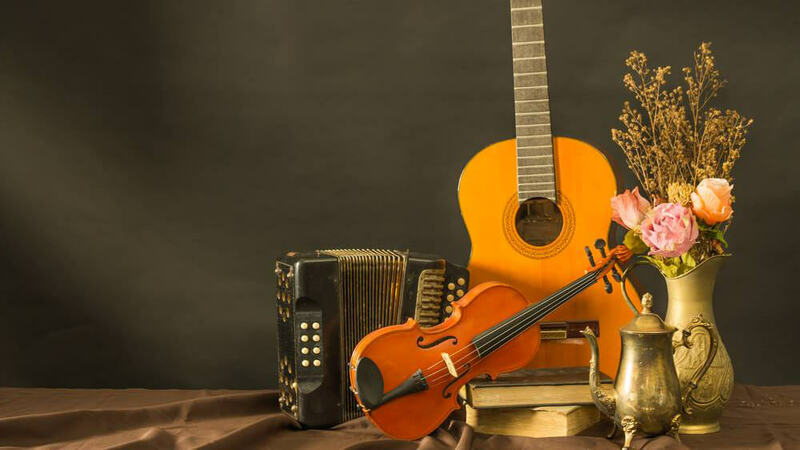 As an accomplished lifelong fingerstyle guitarist himself, Gerald understands how to match custom design components to the needs of his client. His instruments have been used for professional studio work and on stage by today's top guitarists. Theatre Bristol presents ANNIE for the holidays at the Paramount Center for the Arts November 17 through 26, with tickets on sale now at ParamountBristol.org. Directed by Kenn Naegele, with music direction by Steve Davis, ANNIE features a cast of 51 of the area's talented, dogs too, from around the region. This Thanksgiving, ANNIE brings together a family – one of her very own, including dog Sandy. This heartwarming family comedy is a perfect way to celebrate the holiday together, with favorite songs Maybe, It's a Hard Knock Life, Easy Street, N.Y.C., Little Girls, I Don't Need Anything But You, and, of course, Tomorrow. The much-loved story and music finally returns to the Paramount Bristol stage November 17-26 for six performances. ANNIE opens November 17 at 7:30 pm, and runs the 18 at 7:30 pm, 19 at 2:30 pm, 24 at 7:30 pm, 25 at 7:30 pm, and 26 at 2:30 pm at the Paramount Center for the Arts. Tickets are $16 for adults and $12 for seniors and students, plus processing fees, and will be available at ParamountBristol.org or 423-274-8920. Do you like hot food? Locally-grown produce? Salsa? 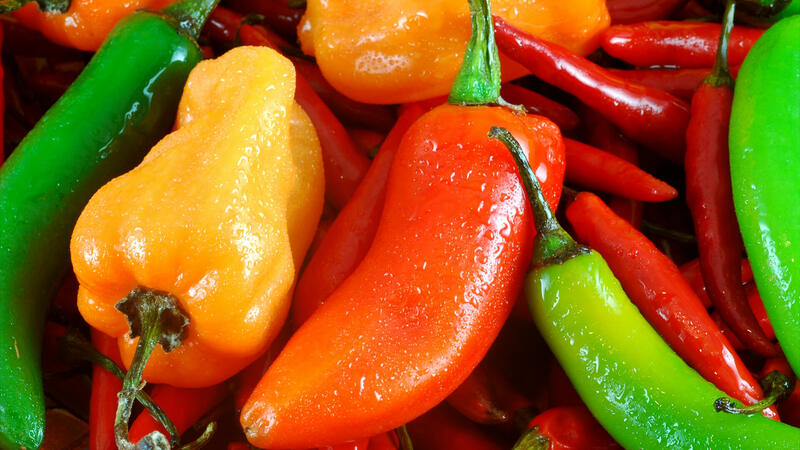 Do you enjoy watching people's faces turn red as they participate in a pepper-eating contest? If so, come down to Elderbrew this Friday! 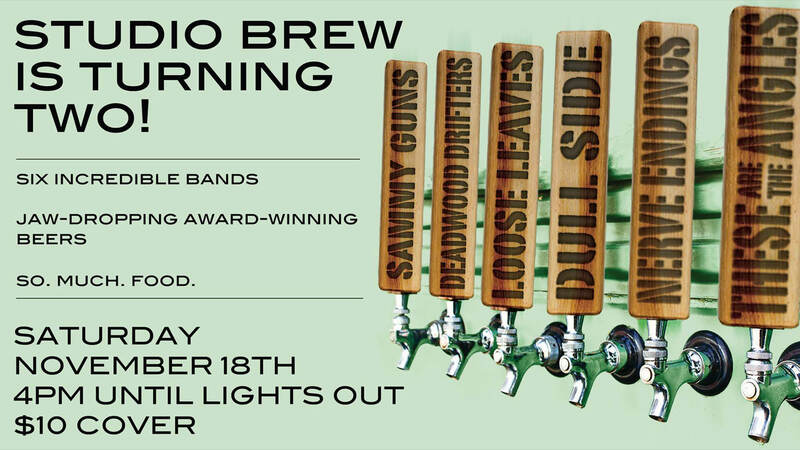 There will be pepper powders, fresh peppers, and salsa from a few of the area's finest pepper growers, a pepper eating contest, and two pepper beers on tap for the more adventurous drinker! And yes. One of them is Thai Fighter. Friday Night Fire Market is organized and hosted by Only Burns Twice Chili Peppers and Keatley Farms. Walk begins at 8:00 a.m. Registration is $25. CLICK HERE TO REGISTER. All pre-registered participants are guaranteed a FREE t-shirt and goody bag; breakfast will be provided after the race. 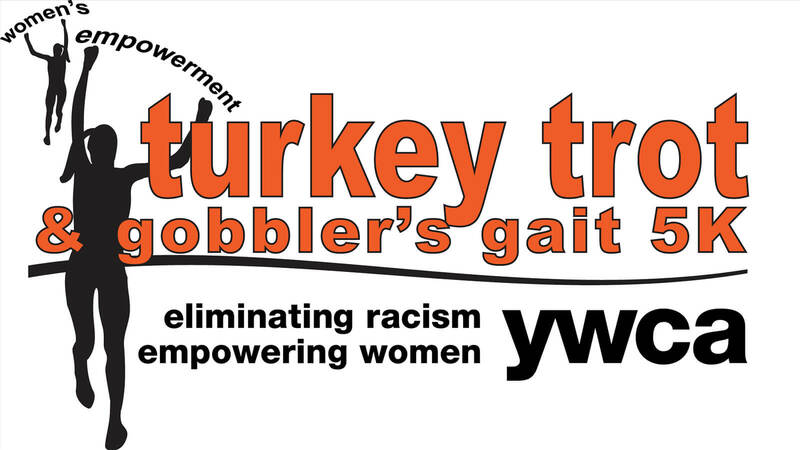 Please contact f_simpson@ywcabristol.org​ with any questions. Studio Brew is turning TWO and we are ready to THROW DOWN celebrating how far they've come with the people who have made it all possible...including YOU! 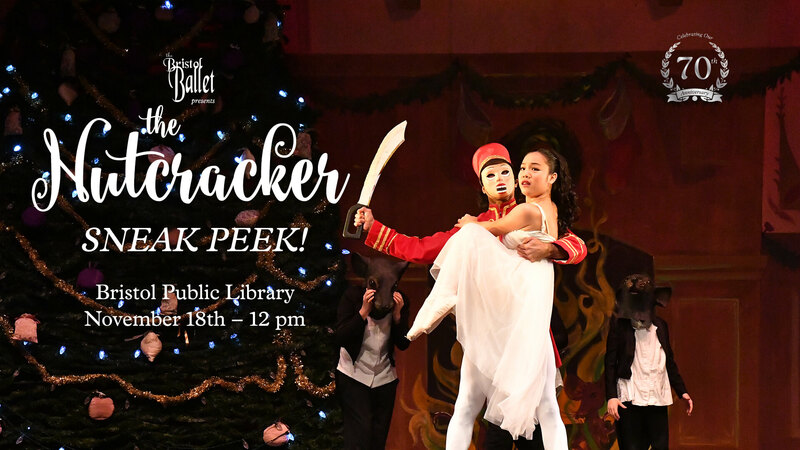 Bristol Ballet, along with the Bristol Public Library Children’s Department, invites families to a special mini-performance of The Nutcracker. The performance will take place at the Bristol Public Library Children’s Department on Saturday, November 18 at noon. The mini-performance will include two dances from the holiday favorite. The Children’s Library will also provide a craft for children who attend the event. Public performances of The Nutcracker will be: December 8 at 7:30 pm and December 9 at Noon and 5:30 pm at the Paramount Center for the Arts in Historic Downtown Bristol. Visit www.paramountbristol.org or www.bristolballet.org for ticketing information. 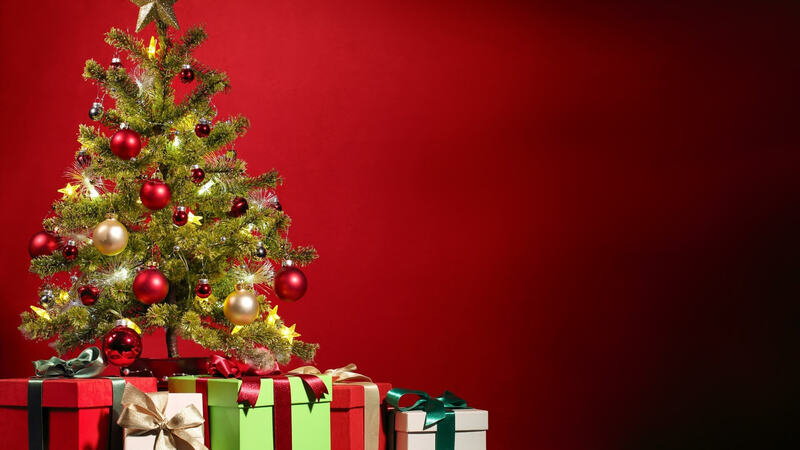 Do you want some tips for avoiding the dreaded weight gain during the holidays? Do you want a balanced meal plan for your special day that is delicious, filling, and healthy? 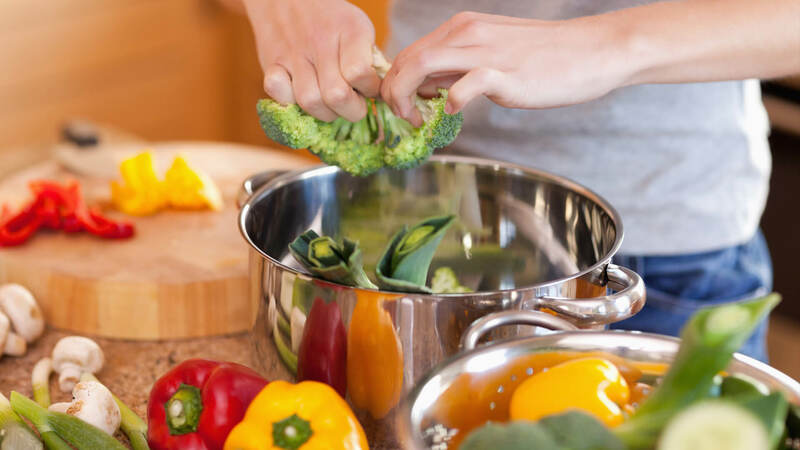 Breathe Bristol will hos this lunch ‘n learn which includes helpful tips on navigating healthy eating through the holidays. Lunch will be provided. To sign up for this workshop, call or visit Breathe Bristol by Wednesday, Nov. 15. The cost is $20 per person. For questions please visit: www.ignitelifehealthcoach.com. "Based on the popular comic strip by Harold Gray, "Annie" has become a worldwide phenomenon and was the winner of seven Tony Awards, including Best Musical. The beloved book and score by Tony Award winners, Thomas Meehan, Charles Strouse and Martin Charnin, features some of the greatest musical theatre hits ever written, including "Tomorrow" (MTI Shows). 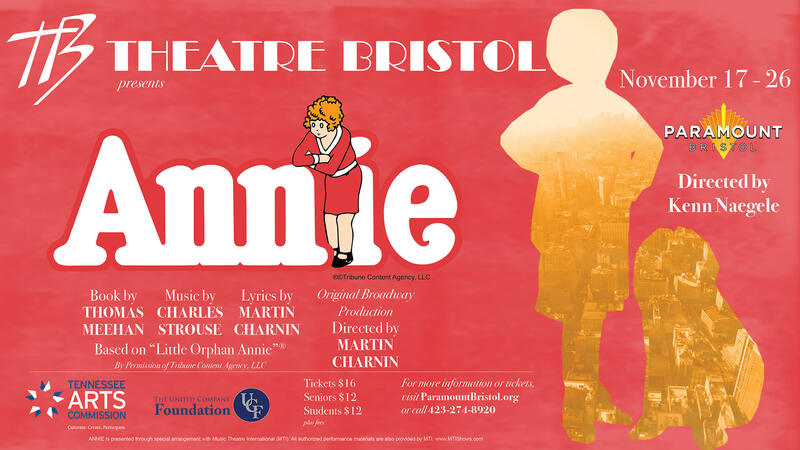 Theatre Bristol is pleased to present "Annie" as part of its family-friendly 52nd season! The evening event organized by That's It Meetings & Events will feature J&K Classics performing favorite Broadway show tunes in the beautiful Art Deco Paramount Center for the Arts, along with the featured presentation and prize drawings for 2018 season tickets. Admission to the 5:00 pm event is $150 for couples and $75 individuals, which includes the evening’s full-length performance of "Annie." Reservations can be made online by visiting www.theatrebristol.org or by calling423-212-3625by November 13. Ready or not, it’s time to GET INTO THE HOLIDAY SPIRIT! Believe in Bristol will again sponsor the Annual Christmas Open House in Historic Downtown Bristol on Monday, November 20, 2017, 5:30 pm – 8:30 pm. Come kick off the holiday season with merriment and good cheer! Santa Claus will be giving out candy canes, Bristol Ballet will have dancers in costume, the Washington–Lee Warblers from Washington Lee Elementary after-school program will perform at 6:30 pm. Last, but certainly not least, a holiday favorite has returned — Horse & Carriage Rides! Come to the Downtown Center (Farmer's Market) to catch your ride through downtown, $5 each person, children 5 and under are free. “We look forward each year to showcasing our beautiful downtown to the community and surrounding areas. Our Believe in Bristol Downtown Open House is the perfect way to ‘kick-off’ the holiday season. 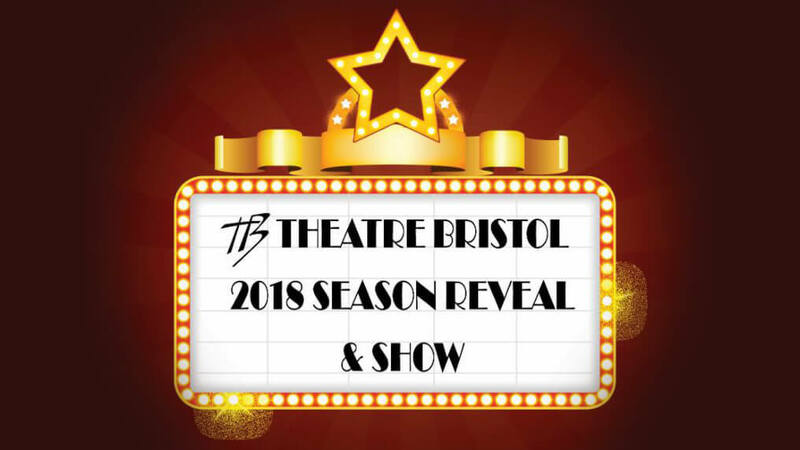 This event offers something to every age, and we hope the attendees will feel the warmth and hospitality of Bristol” said Maggie Bishop, Believe in Bristol Executive Director. Be sure to keep a look out for your favorite decorated window as the downtown merchants will be participating in the Merry Merchants Window Decorating Contest. The Open House has traditionally been a customer appreciation night when merchants stay open late, have special discounts, and refreshments are served at participating locations. Join us and support your downtown shops; it’s a great way to stimulate our local economy and find special one-of-a-kind gifts for everyone on your holiday list. Don’t miss an evening planned for the entire family’s enjoyment! Michigan based author/songwriter Bill Jamerson will present a music and storytelling program about the Civilian Conservation Corps on November 20 at 6:00 p.m. in the J. Henry Kegley Meeting Room of Bristol Public Library. 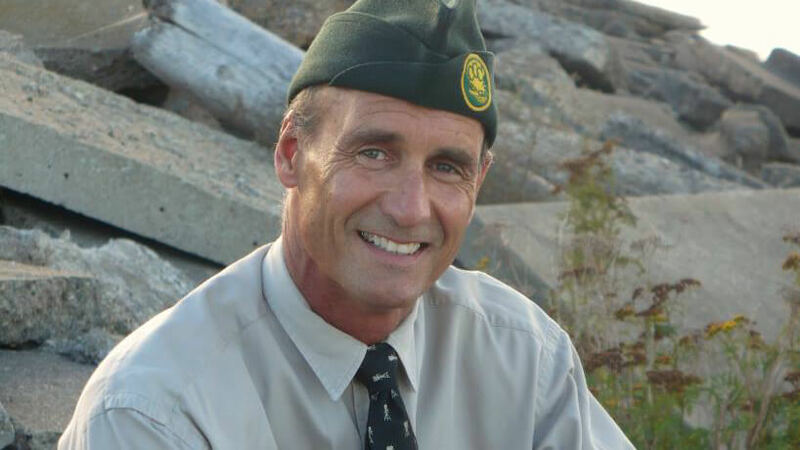 Dressed in uniform, Jamerson will share stories about the CCC, read excerpts from his book, show a short video from his PBS film, and sing original songs with his guitar. The CCC was a federal work program created by President Franklin D. Roosevelt in the midst of the Great Depression. During its nine-year run, more than 76,000 men served in the CCC throughout cities in Tennessee and Virginia, including Bristol. Jamerson will explore the history of the CCC and its impact on everyday living, especially in rural areas where the corps helped plant trees, built bridges and dams, and constructed roadways. Jamerson will also talk about many of the interesting CCC enrollees he's met over the years, and discuss his research into the CCC. Patrons and visitors are encouraged to bring CCC photos and memorabilia to this free presentation. For more information, please call Bristol Public Library at 276-645-8780 or visit Jamerson's website at billjamerson.com. For more information on the Civilian Conservation Corps, visit ccclegacy.org. Believe in Bristol announced its participation in the seventh annual Small Business Saturday on November 25th to support small businesses in Historic Downtown Bristol. Founded by American Express® in 2010, Small Business Saturday® is a day to celebrate the small businesses that help support their neighborhoods and is held every year on the Saturday after Thanksgiving. Now in its eighth year, Small Business Saturday has been embraced as part of the holiday shopping tradition as each year shoppers, businesses and public officials come together to Shop Small® and show their neighborhood pride. 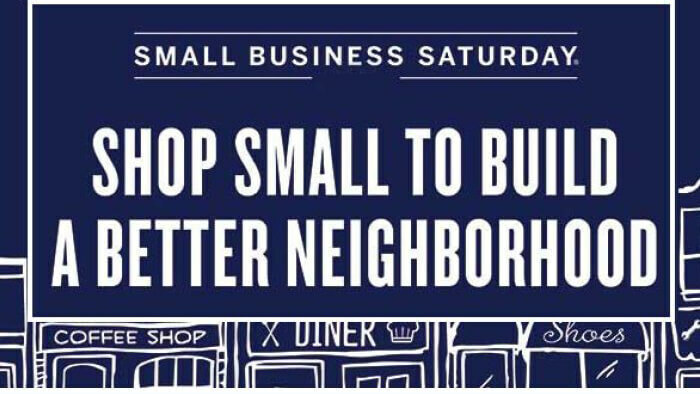 Understanding the important contributions small businesses make to their communities, Believe in Bristol is pleased to be part of Small Business Saturday and the Neighborhood Champion program. On November 25 from 11 a.m. to 5 p.m., the greater Bristol area is encouraged to take part in the Small Business Saturday. Stop by to support small businesses and pick up some unique gifts for the holidays. Shoppers can also expect to receive Shop Small® giveaways like tote bags, buttons and balloons as well as special sales and promotions. American Express created the Neighborhood Champion program to help rally communities around Small Business Saturday and is working alongside numerous business organizations to support local Small Business Saturday celebrations throughout the country. Participating organizations include the Association of Chamber of Commerce Executives, the American Independent Business Alliance (AMIBA), the International Downtown Association, The Latino Coalition, the National Main Street Center, the U.S. Black Chambers, Inc. and the U.S. Chamber of Commerce. Small business owners can learn more about taking part in Small Business Saturday and download free marketing materials on www.shopsmall.com. Consumers can also visit the site to find small businesses to shop at on Small Business Saturday. For questions or more information about Small Business Saturday, visit www.believeinbristol.org or call 423-573-2201. The Cleverlys with Paul Harris — Laugh Your Bluegrass Off!